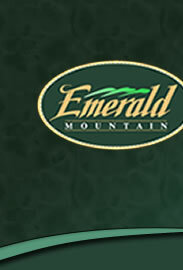 Have you seen people riding around with an Emerald Mountain car tag and wondered where to get one? They are available for purchase through the EM Garden Club for only $12! For more information and to download an order form, click here.